With so many languages existing on the IT market, PHP remains widely used in the web development niche. This open-source language was initially created for the development of powerful web applications. In fact, PHP web development becomes more popular due to wide variety of reasons. Ease of use. PHP is a language that is easy to learn and to implement. 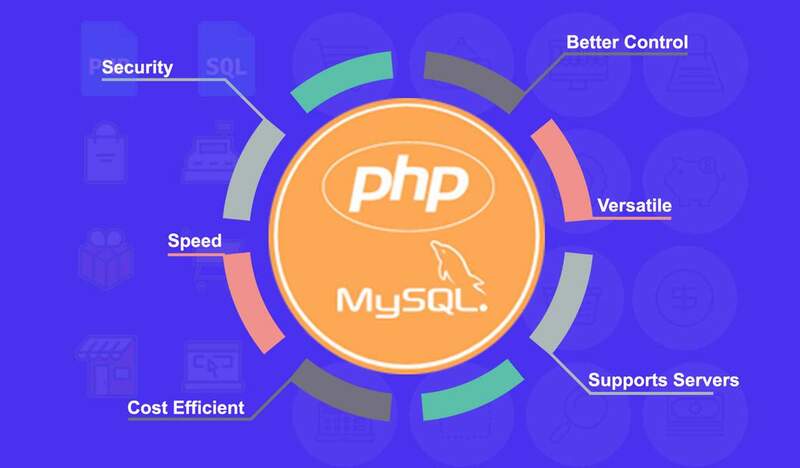 Additionally, if there is a need to update the already existing website, adding more capabilities or expand functionalities, PHP programmers can do it in a hassle-free way. Moreover, the language supports popular Content management systems like Joomla, Drupal & WordPress, running efficiently on the server side. Cost efficiency. Thanks to the open source nature of PHP, any website or web solution can be developed with minimum expenses. No need to buy expensive software, as you can download and use PHP absolutely for free. Faster time-to-market. You can build apps much faster with powerful PHP frameworks. Moreover, PHP utilizes its own memory, which reduces the loading time dramatically. This allows to develop eCommerce or any other web apps much faster. Cross-platform compatibility. PHP supports all the major OS. These are Windows, Linux, UNIX and MacOS. Thus, PHP websites can be integrated in nearly all the web servers on the Internet. Security. The server-side scripting language has a security layer, protecting business owners against potential viruses & security threats. To avoid common security pitfalls, developers should create proper error reports, disable certain features and make sure that users can enter the appropriate data only. Huge community. Large amount of PHP developers are always ready to share their knowledge & expertise, providing the coding guidelines. Business owners can also get the examples and scripts if necessary. Whatever is a specific concern or a task that needs to be solved, PHP is a well-fitting platform to find a solution. Flexible & streamlined for use, PHP allows to build logic into web pages. This world-known social network was originally developed in PHP. In fact, Facebook invented a new PHP-derived language called Hack. Interoperating seamlessly with PHP, it allows developers to continually update the existing PHP codebase. Facebook investors wanted to make the development & error-fixing process easier, that’s why they created a custom version of PHP – HVVM. Another widely-known search engine based on PHP is Yahoo. It was launched in 1995 and continues helping users till now. This news website counts over 7 billion views per month, being the 6th most visited web portal globally. 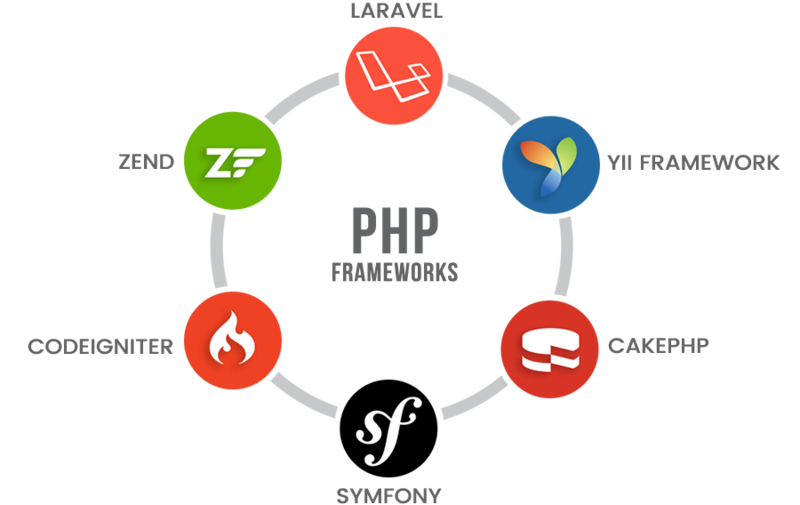 Thus, PHP has proved to be a reliable programming language for developing large & complex websites. The popular info resource partly uses PHP functionality. Of course, the tech stack isn’t limited to this programming language, but the MediaWiki certainly includes PHP code in its basis. A flexible nature of PHP became a major asset of Wiki. This famous content management system powers at least 25% of all websites existing on the Internet. And guess what? It was written in PHP. WordPress takes full advantage of PHP features to do all of its processing. This includes checking options, processing the form fields, image uploads and many other things. This social networking platform for sharing ideas, video and images is also written in PHP programming language. Tumblr is listed among top 100 visited websites in the world, enabling a massive sharing of texts, images and videos. PHP is a solid basis of this micro blogging platform, providing it with rich features & functionalities. MailChimp is a popular platform for email marketing, known for its ease of use & improved email creation. It is compatible with various devices & platforms, offering seamless & enjoyable user experience. Thanks to PHP powerful nature, this email marketing tool simplifies the process of creating newsletters or campaigns for businesses. A photo sharing platform is also written in PHP. The language served as a basis for this popular website. Flickr allows to send and receive text messages from colleagues & friends. The photos shared by users can be divided into multiple categories. Customers also have different privacy options available. This website is most used to share important news and engaging blogs. Thanks to the organizing option, the most liked stories & posts get to the top of a page. Even after redesign in 2010, Digg is still very popular among Internet users. PHP provided Digg with all the necessary features & basis for a proper functioning over the years. Just like PHP, iStockPhoto is completely free of use. It’s a platform where people can find various-kind illustrations, images and photos (4 million to be precise). Bloggers, business men and simple students use this popular web resource worldwide. Offering a set of best methods in web development industry, PHP served as a powerful tool for this website creation. Founded in China, this search engine is getting constantly improved. The main features it offers are: searching the information via a toolbar, finding images & videos, online advertising. All of this became a reality thanks to PHP. For now, Baidu successfully competes with Google Search, Yahoo! China and other popular engines. 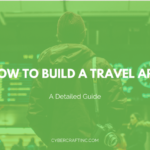 When it’s time to select a specific PHP framework for the next project, many business owners find themselves puzzled. With so many options available, making the right choice seems quite a challenge. The framework must provide features & functionality matching your specific requirements. Thus, decision makers need to identify the type of environment & purpose of a future website to make a correct framework decision. Laravel – this full stack PHP framework has an elegant syntax, providing for a creative & enjoyable web development. It is simple to use, enabling further functionality expansions thanks to 9000+ packages available. Symfony – this framework allows to make web application changes easily. With its help, developers can achieve greater performance & stability of software solutions. 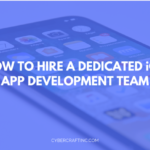 The framework can integrate 3rd party development tools, and it is largely used for the development of complex projects. Phalcon – one of the most rapid PHP frameworks, allowing to create high performance websites & apps. It’s a C-built extension that is easy to use & highly efficient. FuelPHP – this open-source framework is highly flexible & secure, ensuring the increased safety of your applications. It’s lightweight yet powerful solution for different-type projects. Zend – a good fit for creating enterprise web applications. It has minimum interdependencies, helping to create web applications faster & easier. CakePHP – it is an open-source framework, ideal for building commercial web solutions. It allows to develop multi-featured websites, being highly popular among developers. PHP is a feature-friendly scripting language that continues to be widely used nowadays. In this article, we listed the real-life examples of PHP web solutions that conquer the Internet & inspire. 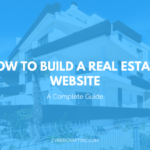 With a proper approach, business owners can create powerful websites that will be highly popular among the audience. This, in turn, leads to the improved customer experienced and increased ROI.